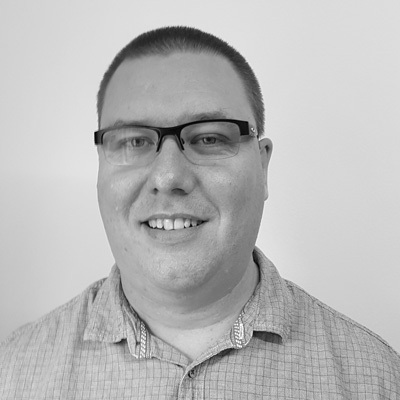 Peter joined Tracware in May 2015 after spending time maintaining and developing a piece of bespoke MRO software. This has given Peter an appreciation of the issues MRO’s face and how they function. Whilst relatively new to the Aviation industry Peter has spent nearly 15 years in the highly regulated Australian Energy Market. Here he worked on many projects including software implementations and upgrades, by designing solutions to improve business processes for both the business and their customer. Peter values the customer need as he has worked with various software tools throughout his career enabling him to investigate their queries to ensure he can support and respond to their needs. Peter has a range of formal qualifications from being a Licenced Electrician in Australia to a Degree in Computer Studies from Royal Melbourne Institute of Technology (RMIT) and certificates from the British Computer Society for Software Testing and Business Analysis.